High quality galvanized steel coal hod with black painted coating. 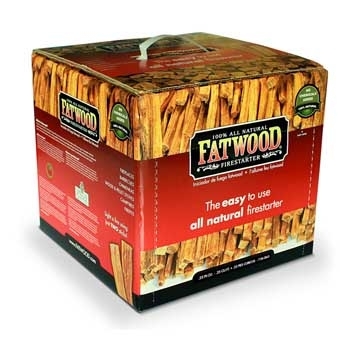 Durable, oil and chemical resistant. Weather resistant. 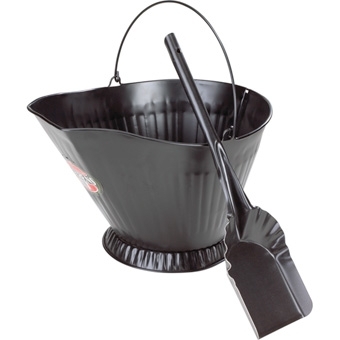 High quality galvanized steel shovel with black painted coating. 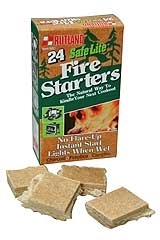 Durable, oil and chemical resistant. Weather resistant. 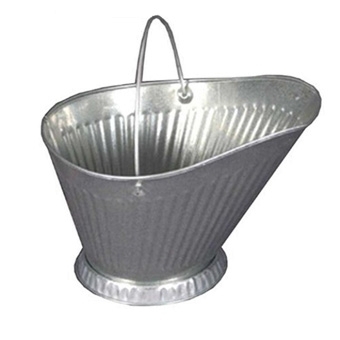 Galvanized steel coal hod. 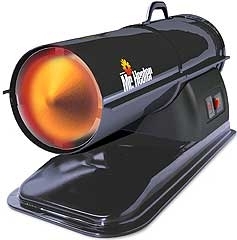 Durable, oil and chemical resistant. Weather resistant, won't rust and is recyclable. 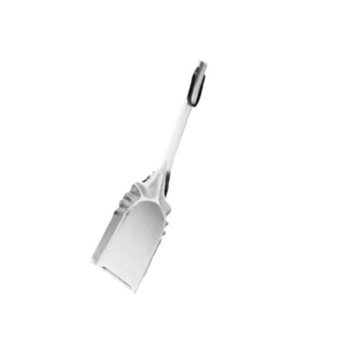 Galvanized steel shovel. 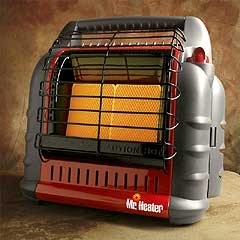 Durable, oil and chemical resistant. Weather resistant, won't rust and is recyclable. 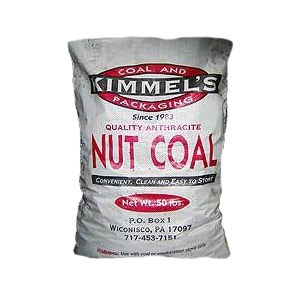 Premium nut anthracite coal that provides warmth and comfort for domestic and commercial establishments in a clean, efficient, cost effective and environmentally effective manner. 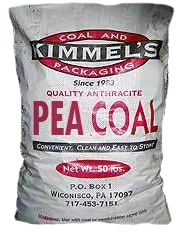 Premium pea anthracite coal that provides warmth and comfort for domestic and commercial establishments in a clean, efficient, cost effective and environmentally effective manner. 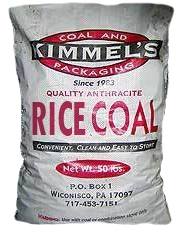 Premium rice anthracite coal that provides warmth and comfort for domestic and commercial establishments in a clean, efficient, cost effective and environmentally effective manner. 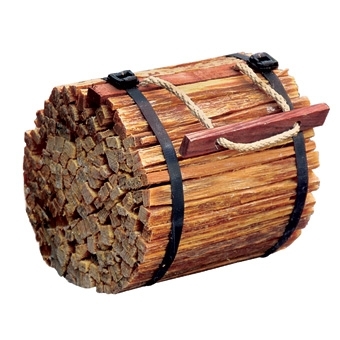 Solid fuel alternative to liquid charcoal fire starters. 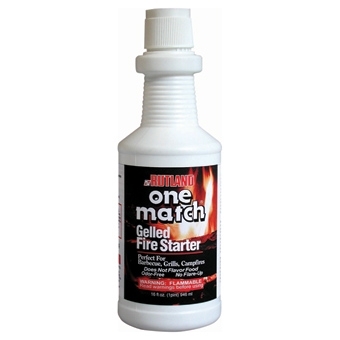 This product has been stringently tested and complies with the South Coast Air Quality Management Rule 1174 ref. 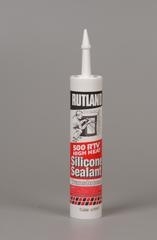 500 degree F high heat silicone sealant forms a tough rubbery adhesive seal that withstands up to 500 degrees. 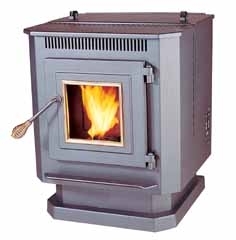 Used to seal fireplace inserts, solar panels, stoves, flashings - anywhere a translucent permanent seal is needed. 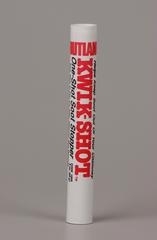 Kwik Shot soot stopper is the simple and convenient way to control soot and creosote build-up in your fireplace. 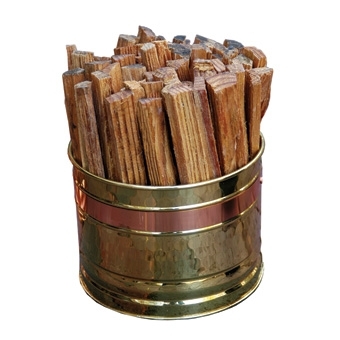 Simply toss a Kwik Shot stick onto the fire, no mess or measurement. 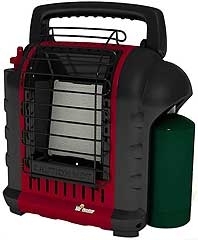 Simpson/Dura-Vent 3 in. 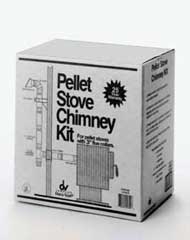 pellet vent through the wall kit for 55-SHP10 Pellet Stove. Built-in air wash system for cleaner glass. 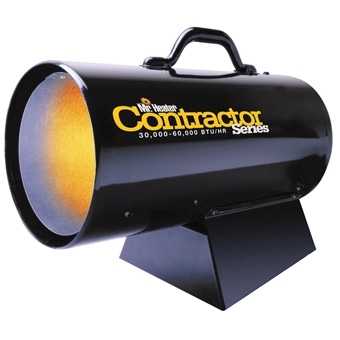 Built-in blower system. E.P.A. Certified. One-touch ignition. User-friendly control panel. 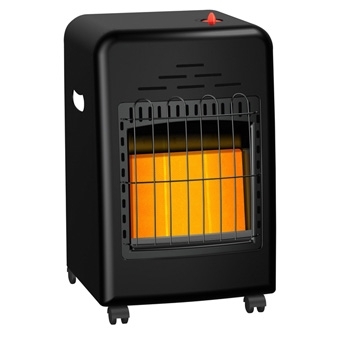 3&#39;&#39; pellet rear vent. Double auger system. 40 lb. hopper. 1,500 sq. ft. Premium grade. 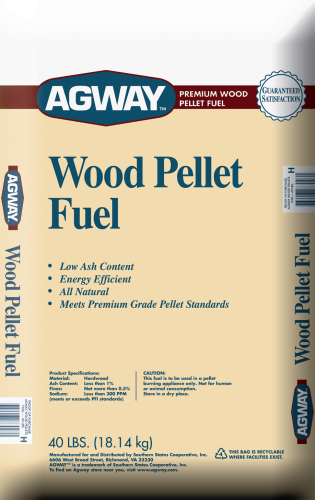 Made from pure hardwood sawdust. 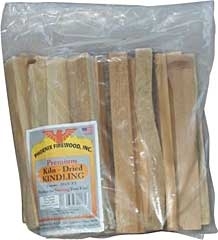 Dried and compressed w/o use of binders. 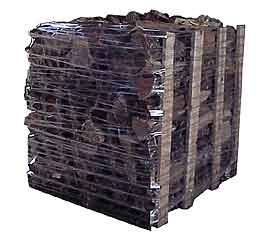 Extremely low emissions and very little ash.